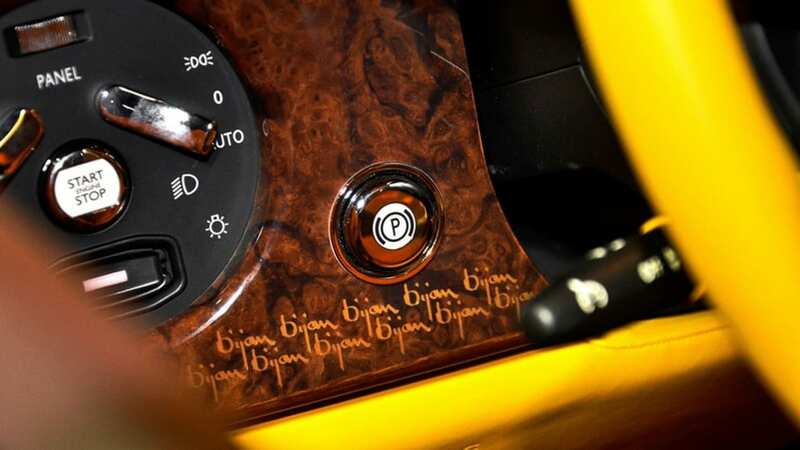 If there was anything Bijan Pakzad loved more than clothing A-list celebrities and heads of state, it was creating the most luxurious automobiles around. 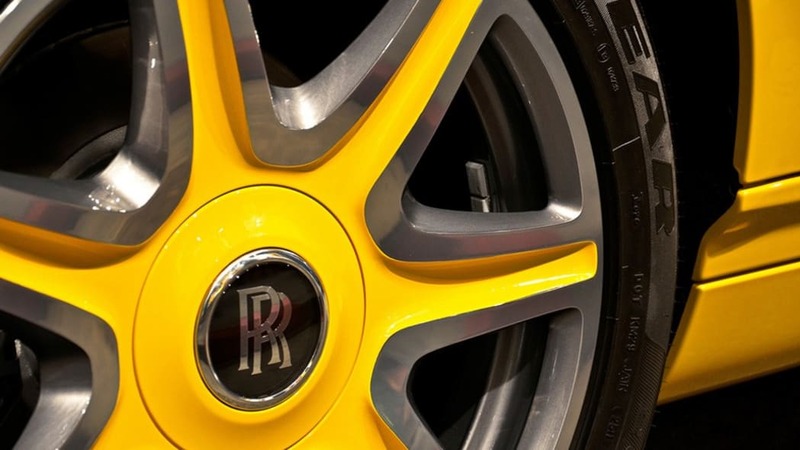 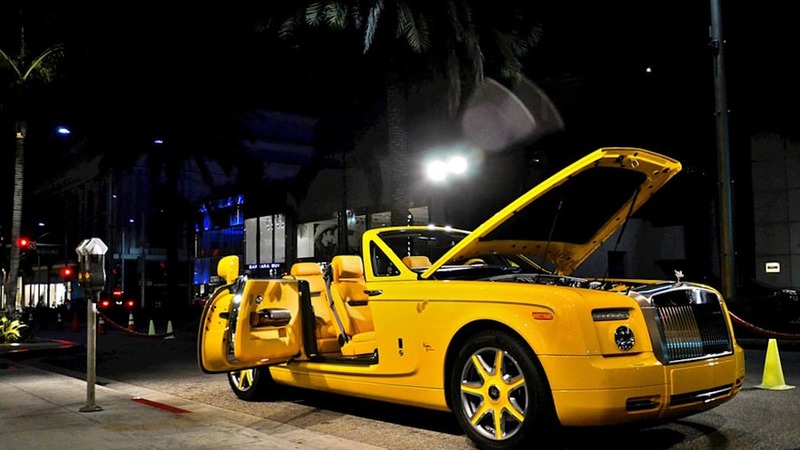 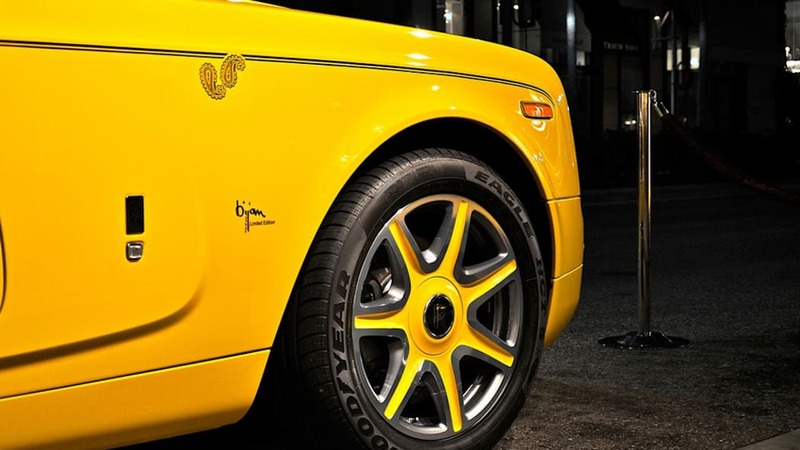 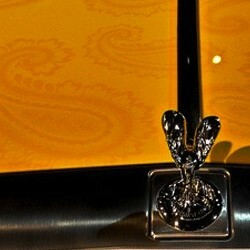 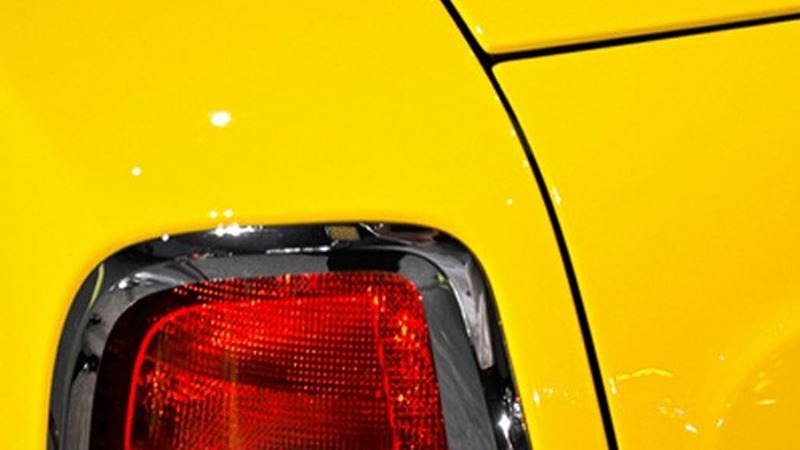 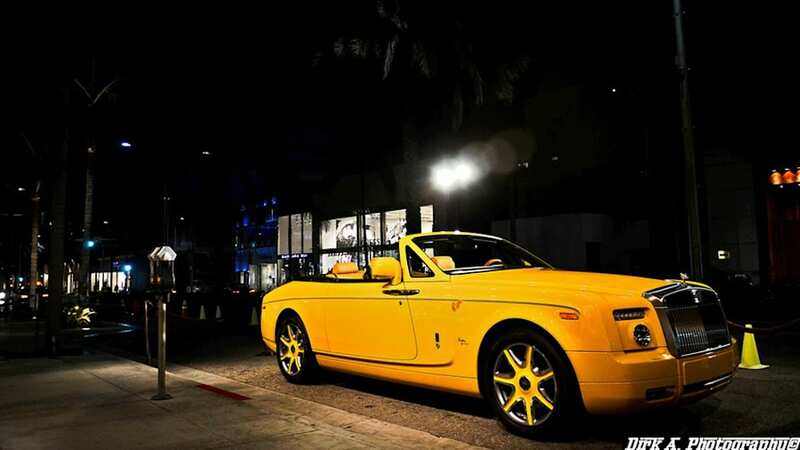 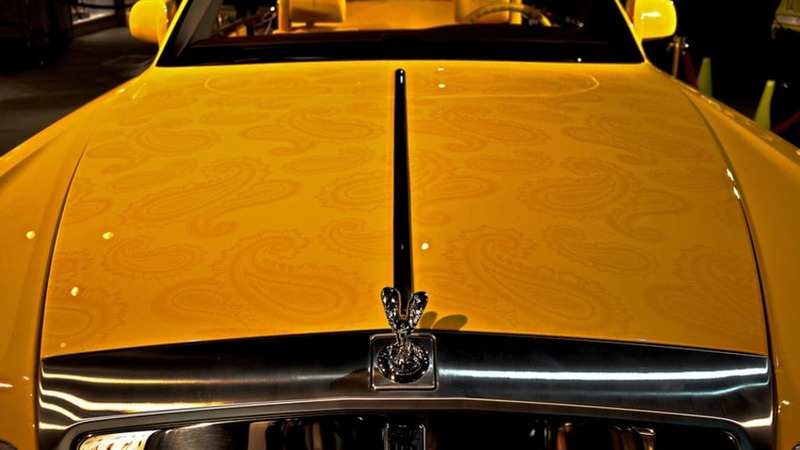 The Persian fashion designer (commonly known by his first name alone) owned a one-of-a-kind custom yellow Bugatti Veyron, and before he died, he commissioned a second Grand Sport roadster in his trademark color. 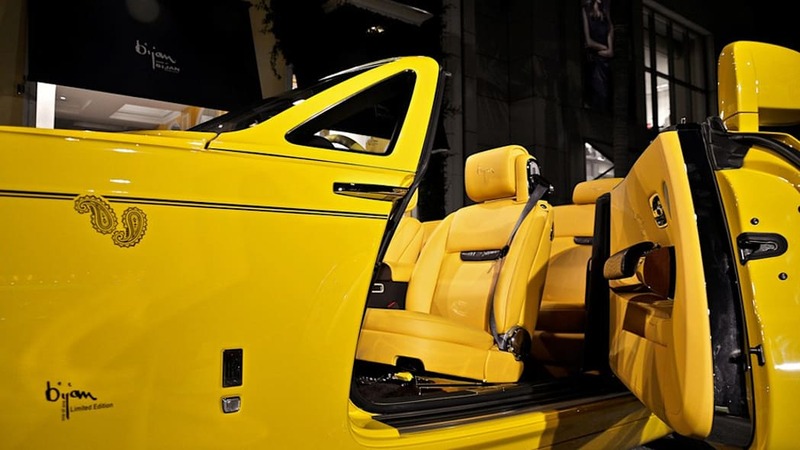 He was also set to team up with Rolls-Royce for a limited run of special Phantoms, but while he may have passed before his time, his successors are evidently keen to keep his legacy alive with this special-edition Phantom Drophead Coupe. 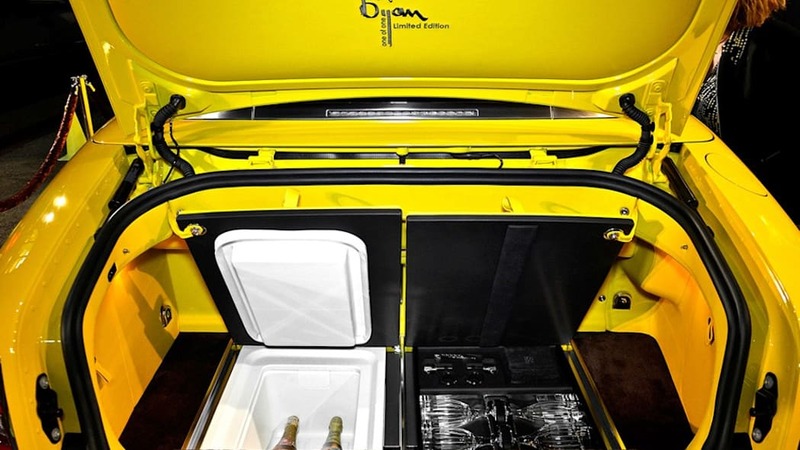 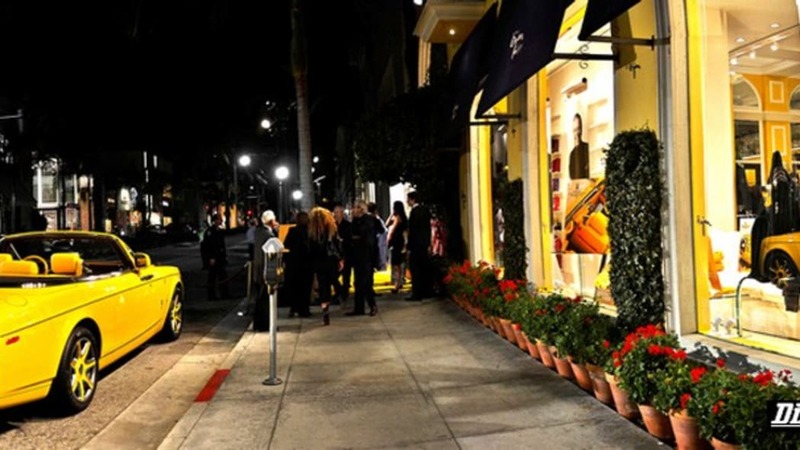 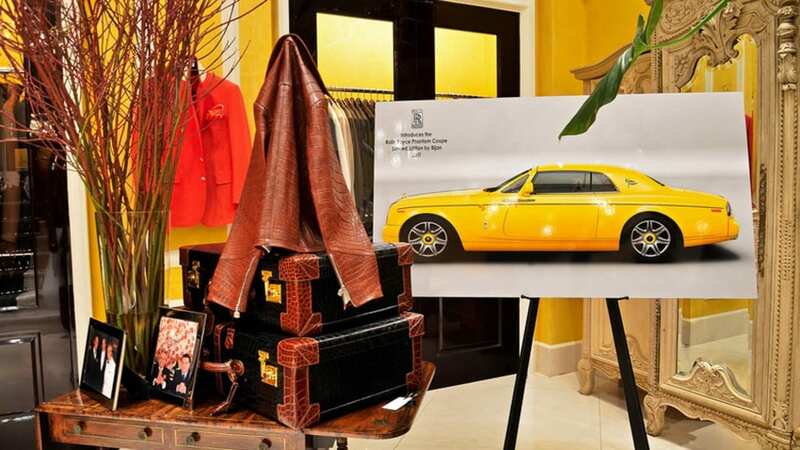 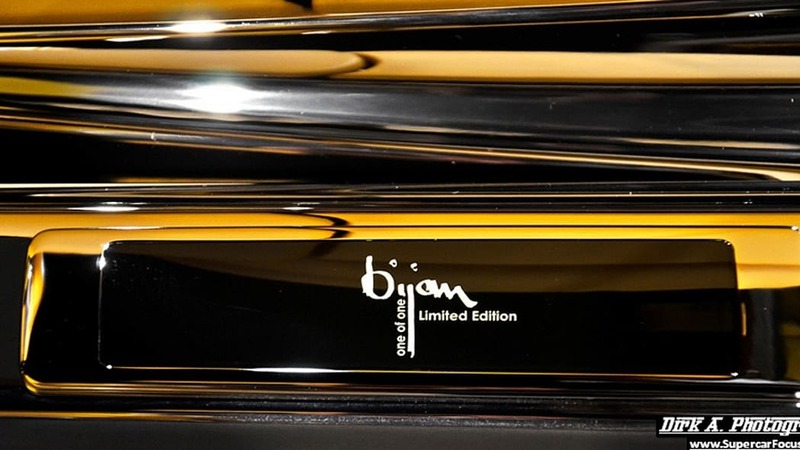 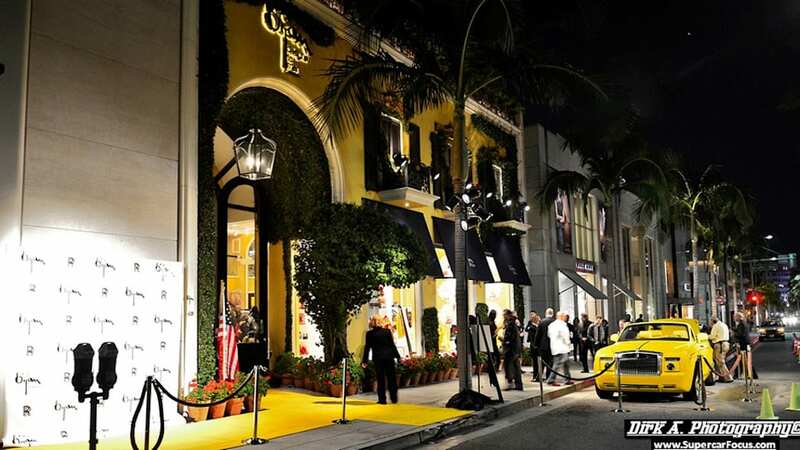 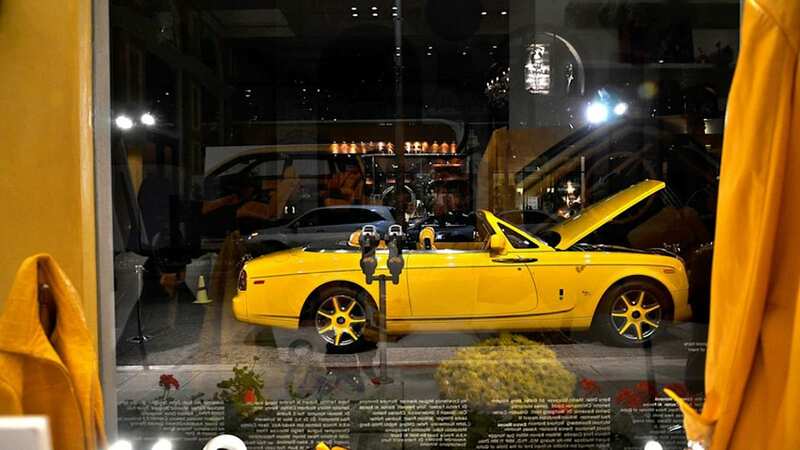 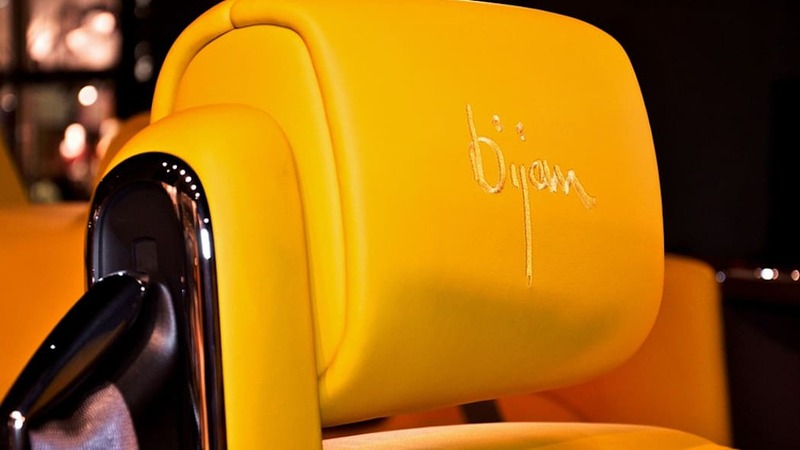 Decked out in Bijan yellow from the body (including hood, window frame, mirrors and wheels) to the interior, the special DHC has Bijan signature touches all around, including a diamond-pavé watch embedded in the dashboard and a picnic set (complete with crystal stemware) in the trunk. 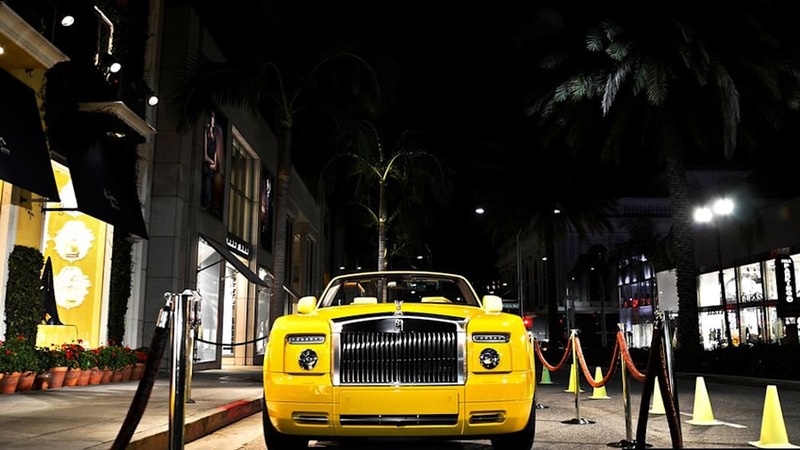 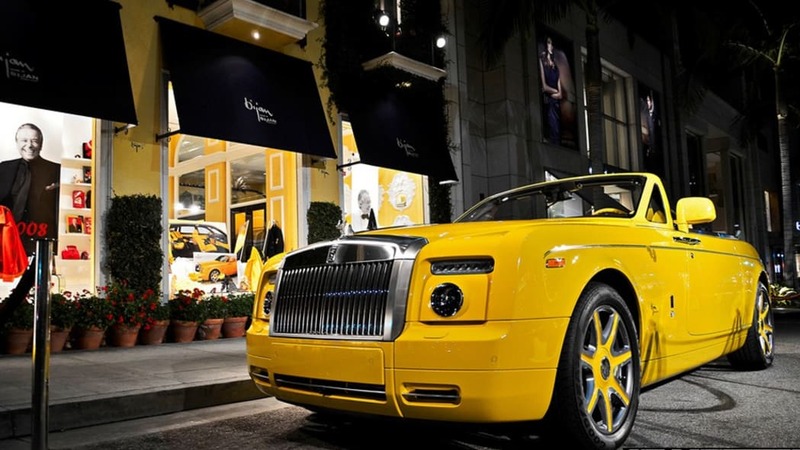 A limited quantity of these unique and extroverted convertibles will be made available at a price reported as high as $1.6 million, and are sure to be snapped up by the same Middle Eastern sheikhs who draped themselves in Bijan's luxurious suits.